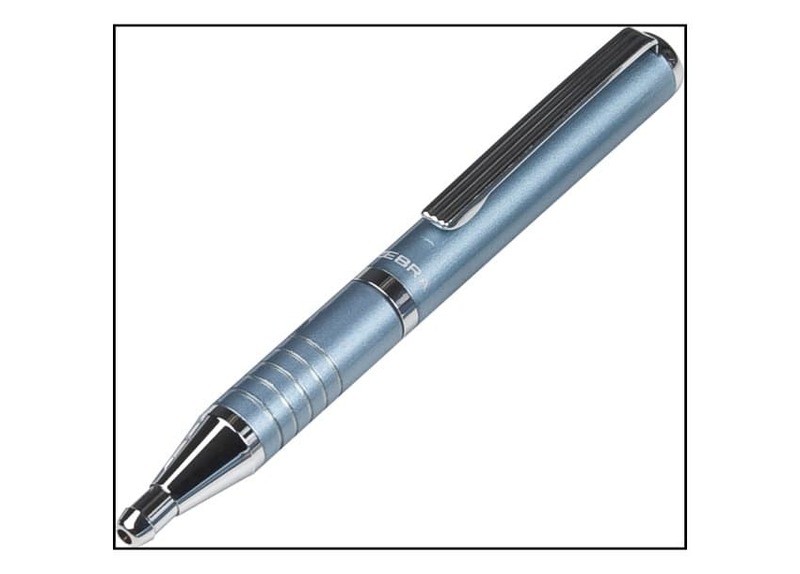 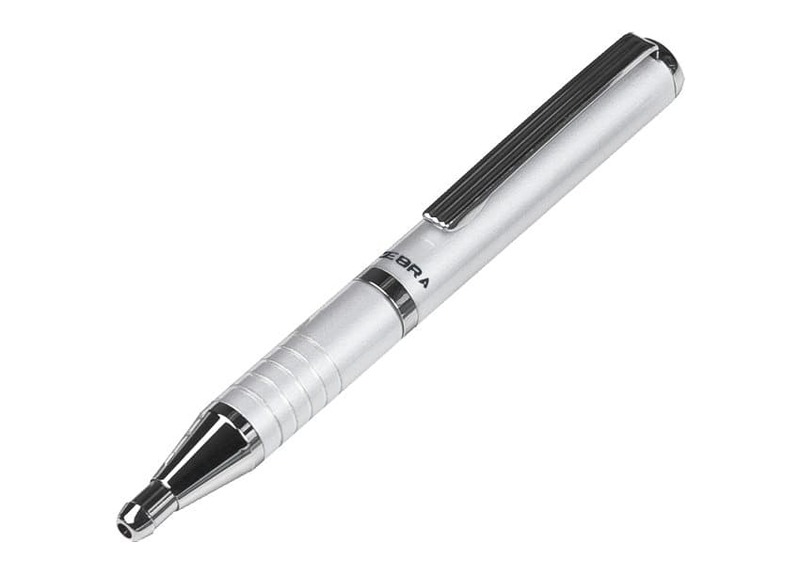 The Zebra Expandz Pen has a durable steel barrel and is weighted for proper balance. This stylish, telescoping mini-pen has a sturdy metal clip that fits the pen loop of any planner cover. 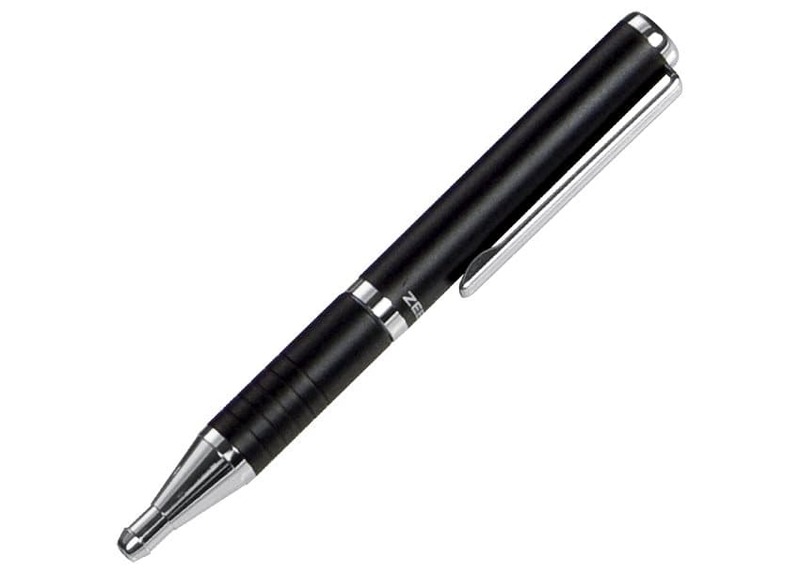 Fine point .7mm black ink. 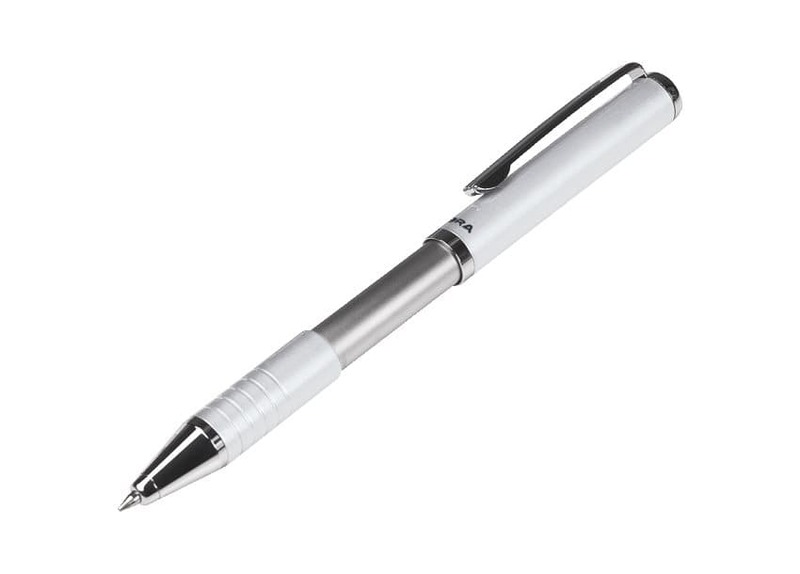 108m mini-pen expands to 133mm when open.